The Lomography Spinner 360 degree camera is a unique panoramic camera that captures a full 360-degree sweep on 35mm film with just a pull of its zipcord- no batteries needed! As far as gimmicks go, it’s a pretty cool one. 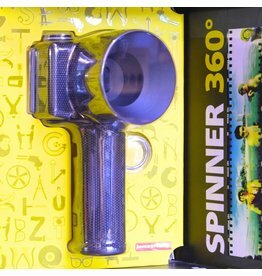 Lomography Spinner 360 panoramic camera. 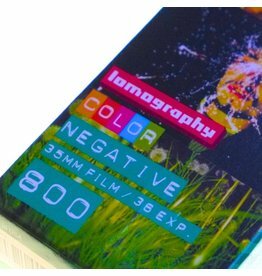 A three-pack of colour print film for use in any 35mm camera. This ISO 100 film is excellent for bright days, winter or summer. 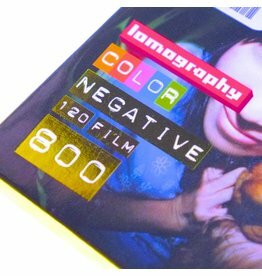 A three-pack of colour print film for use in any 120 format camera. 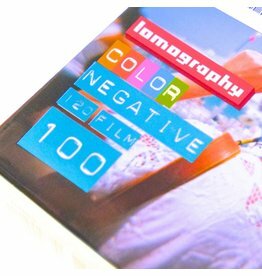 This ISO 100 film is excellent for bright days, winter or summer. A three-pack of colour print film for use in any 120 format camera. This ISO 800 film is designed for use in dim light- great for parties and night shooting. 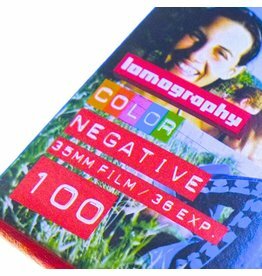 A three-pack of colour print film for use in any 35mm camera. This ISO 800 film is designed for use in dim light- great for parties and night shooting.